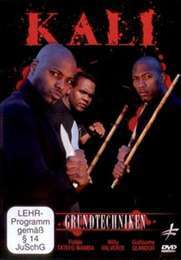 DVD, Gesamtlaufzeit ca. 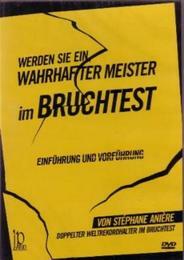 67 Minuten In englischer Sprache (auch ohne Englischkenntnisse leicht verständlich). 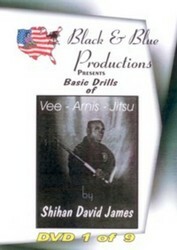 Professor David B. James, Chief Instructor of the Vee-Arnis-Jitsu System. Student of Professor Vee for over twenty years. 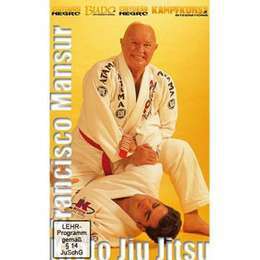 Martial Arts Hall Of Fame member, instructor of the Year for 1993. Supreme Grand Master Professor Florendo M. Visitacion was born 1910 in the Philippines, over seventy years experience in the Martial Arts. 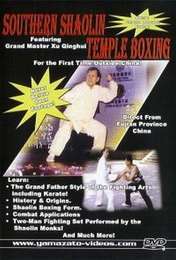 Martial Arts Hall Of Fame member, teacher of over 20000 students in the world. 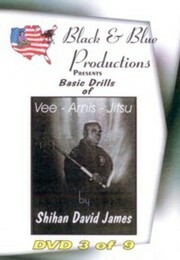 Vee Arnis Jitsu is a self defense system which you can learn quickly. 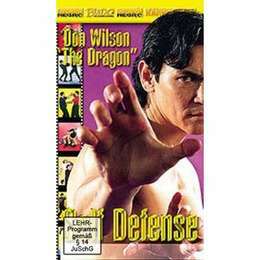 Our self defense program is guaranteed to get your whole body into peak condition by promoting weight loss, improving your cardiovascular system and by increasing your stamina. Vee Arnis Jitsu also gives you a keen sense of awareness and improved reflexes. 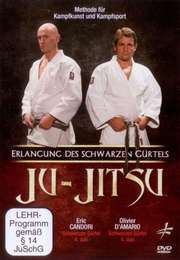 No one tape goes deeper into the heart and mind of the criminal than Vee Arnis Jitsu. This is a no frills Self Defense Tape. 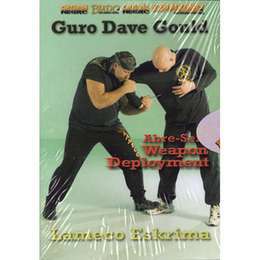 David James has Included on this tape: V-step pattern close quarter stepping, Triangle step, close quarters, X-step pattern Largo Mano Stepping, Circular motion stepping right to left. 15 Basic Kuntao Kicks are included on this video. Die Techniken werden sehr verständlich vorgeführt.